This group of dancers is all about fun. The name of the group, Rebellyon says it all. 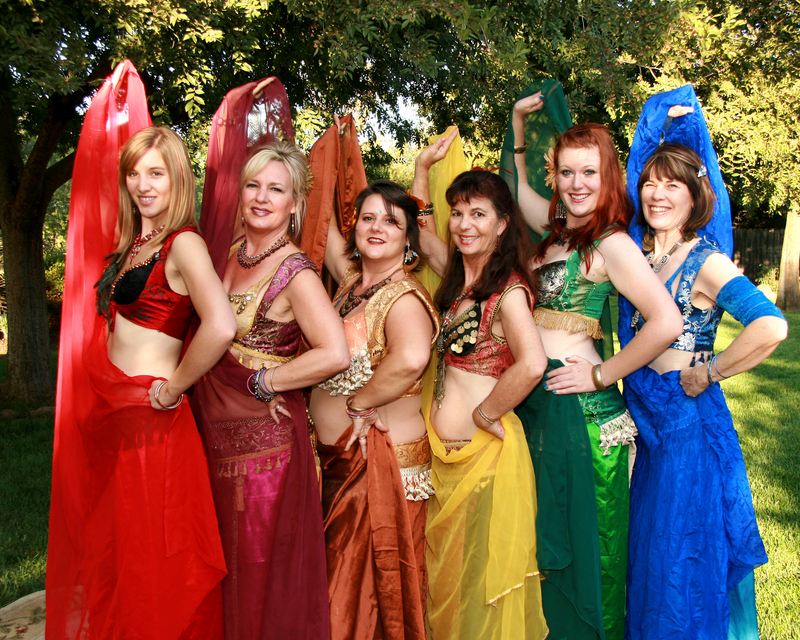 I love the colorful costumes and the wide range of ages, sizes and styles. 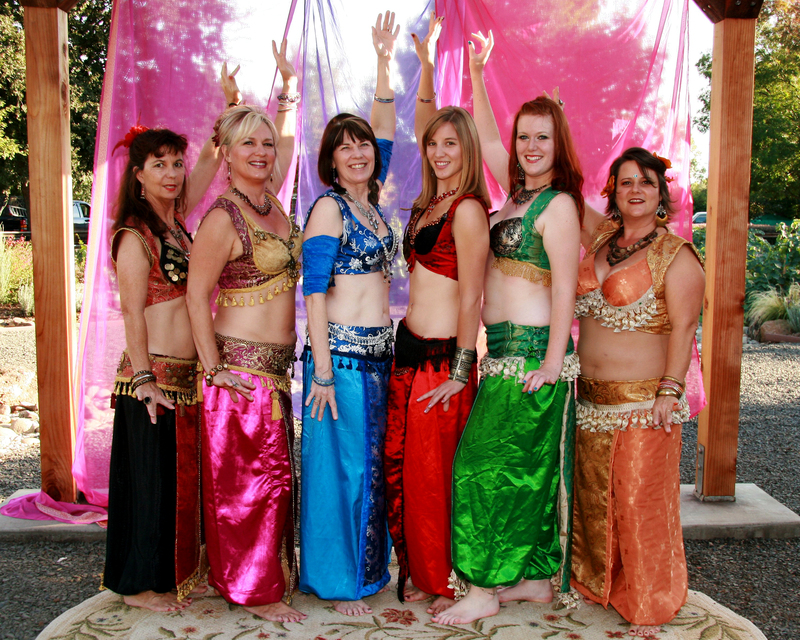 Belly dancers are performers who move their bodies and shake their hips to some music from a far off land. They even balance swords on their heads while they dance… quite talented. 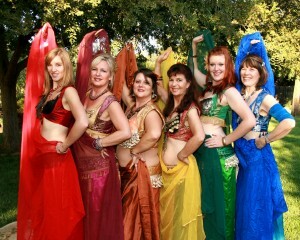 I love the colorful costumes against the natural background of the trees and grass.